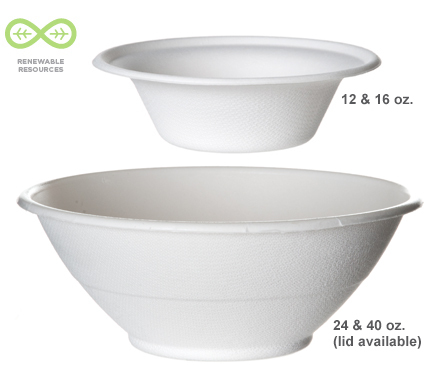 If you use disposable dishes and utensils, consider purchasing from this company. You must set up an account to order -doesn't take long. "Sustainable disposables sound like an oxymoron, but we live in a consumer culture where disposable products are ubiquitous. And they aren't going away anytime soon. We see this as an incredible opportunity to help change the world—and more importantly, each of the local communities we serve—by making sustainable disposable products that shift an industry."